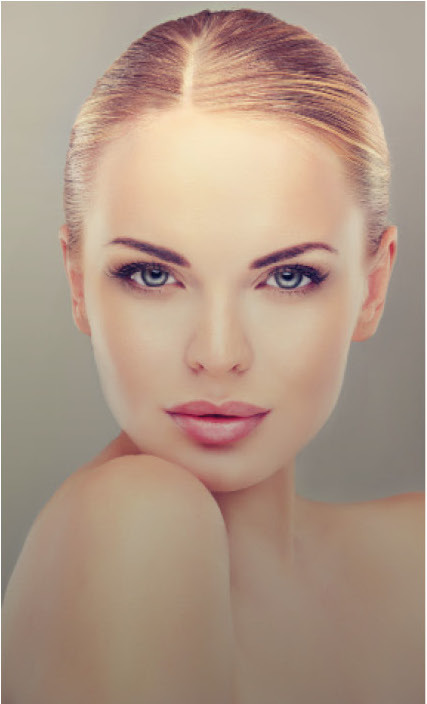 Eyelid surgery, also called eyelid lifts and blepharoplasty, is a surgical procedure to improve the appearance of the eyelids (upper, lower, or both). An incision within the natural crease of the upper eyelid allows Dr. O’Neill access to remove excess tissue and fat. Using an incision inside the lower eyelid, tissue is removed and muscle is modified to reduce the look of bags under the eyes. The tissue that is removed may be redistributed. An incision just below the lower lash line allows excess skin to be removed. In order to smooth the skin of the lower eyelid and surrounding areas, laser resurfacing may be used. These incisions lines will fade over the course of a year and typically are unnoticeable after that time. Restoring firmness to the area surrounding the eyes and making you look more rested and alert. Our Charleston, SC patients often come to Dr. O’Neill to restore a youthful, rested appearance with this procedure. There are risks involved with any surgery. However, complications during an eyelid lift procedure are rare and usually mild. Your doctor will be happy to discuss any challenges you may face based on your history and the specifics of your situation. Bruising should subside in 5-10 days and swelling should subside in 2-4 weeks. Final results may appear in 1-2 months.